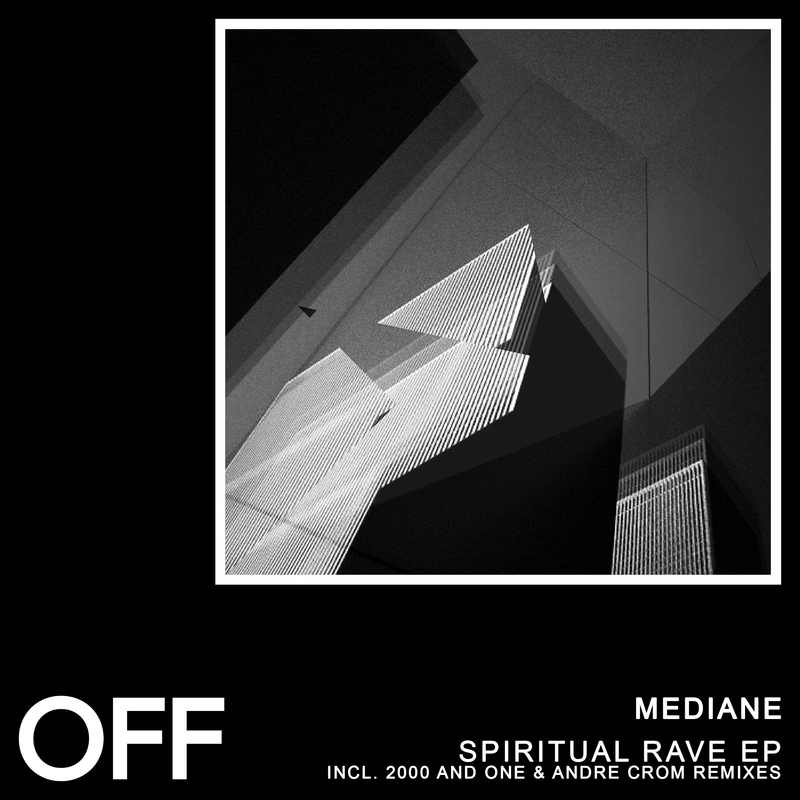 French duo Mediane make their OFF debut. Based in the french Techno-capital Paris, the duo impress with their deep and atmospheric style. Spiritual Rave combines energetic drums with an emotional pad sequence. Inhuman is a slightly more dry experience, relying more on distorted fx sounds and short pad swells. Dutch techno legend 2000 And One delivers a killer remix in his signature dry ultra-functional style. Another remix comes courtesy of OFF-labelhead Andre Crom, who adds energetig chords into this interpretation. Finally, BR.217 closes the EP with a deep piece of electronica, great to open a set at the very beginning of the night.